The most expected news from Microsoft is out today and it seems like they are not going to delay anymore! 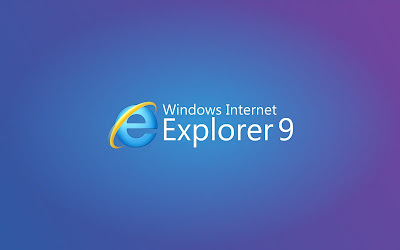 With in less than week from now, Internet Explorer users will get an download link for the new beauty of the web Internet Explorer 9. 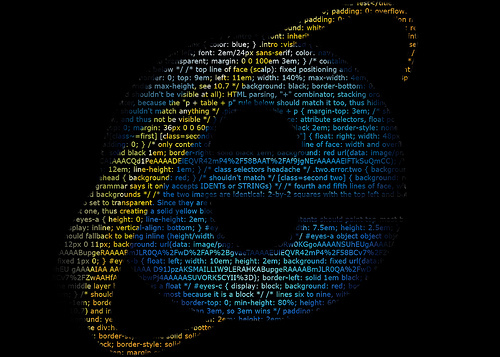 Microsoft has confirmed today that it will release IE9 to web on March 14th, 2011, at SXSW in Austin, Texas. Microsoft had never stopped giving us a surprises and here comes another one. And MS still keeps an copyright for surprises by telling “there are lot of new amazing to share”. 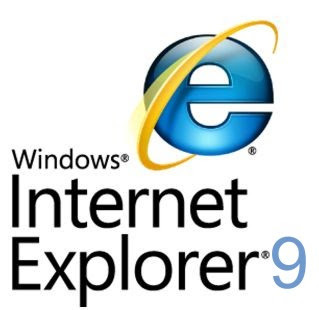 IE9 has already been downloaded in excess of 36 million times according to Microsoft. And started acquiring bit of market share already! Well lot more to come. 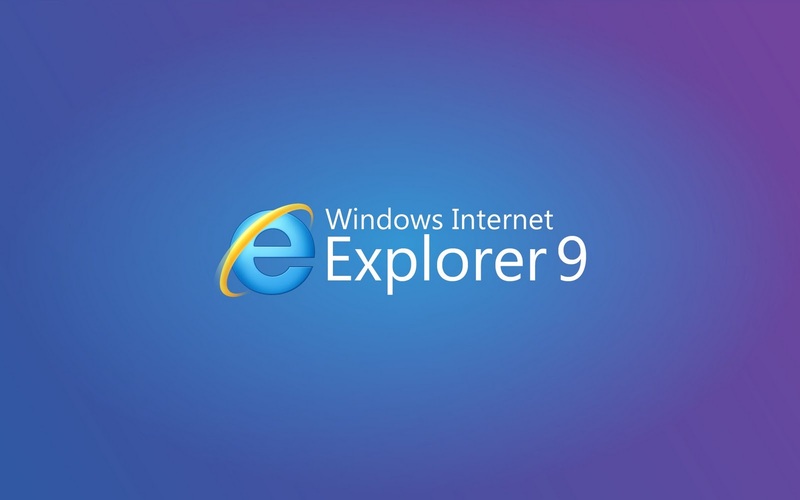 Hope we could see strong HTML5 compatible browser from Microsoft. Google Chrome 10 is already running on high note by scoring 306 out of 400 points in HTML5 test. Firefox, Opera and Safari are fighting hardly for second place!